Sedgwick – never sitting still – always striving for the best – working daily on our core values to deliver excellence, operate openly and with integrity, embrace change, grow as individuals and operate as one company, one team. For the benefit of all – the claimant, the client and ourselves! Brenda holds a Bachelor of professional studies degree from the University of Memphis. She is a member of the International Association of Privacy Professionals. She is a member of the Securities and Insurance Licensing Association and serves as a charter member of the adjuster license steering committee. She is the past president, and current secretary and treasurer of the American Association of Independent Claims Professionals (AAICP). 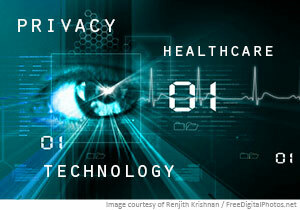 How will medical technology and privacy coexist?